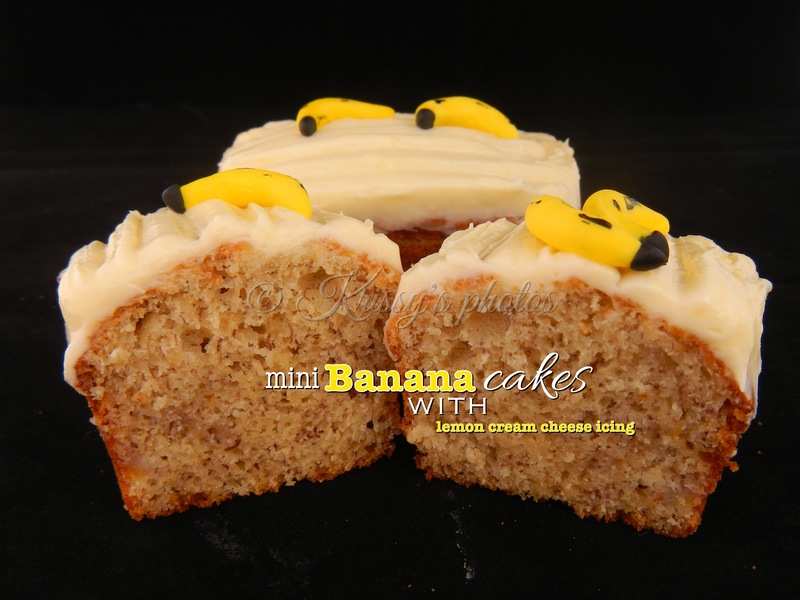 I have been making this banana cake recipe for years, and before I was making it my mum was. Not sure where she got this recipe, but it’s a winner :-). 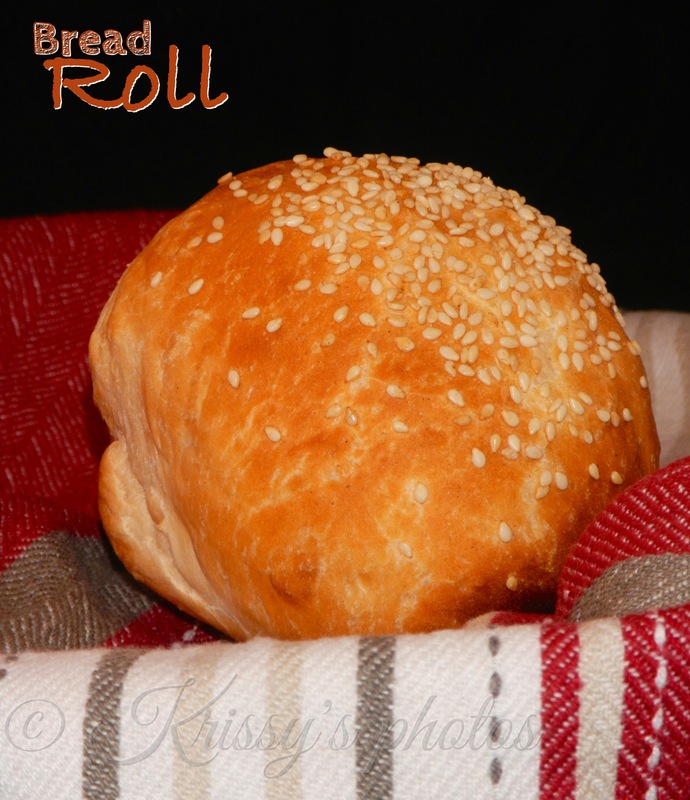 There is something quite nostalgic when you make a recipe that you grew up eating as a child, it invokes memories and feelings, it’s what we call comfort food. 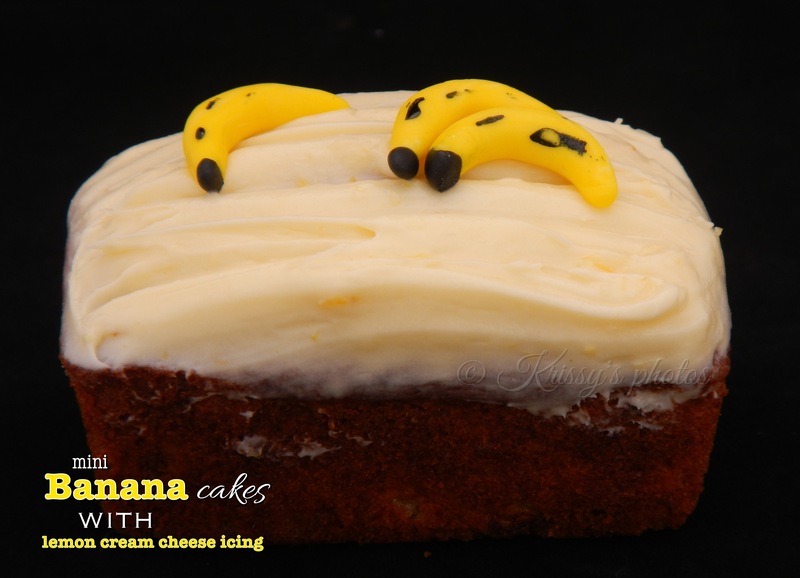 This banana cake is moist and soft the only important thing in making this recipe is make sure you have very ripe bananas, the riper the better. 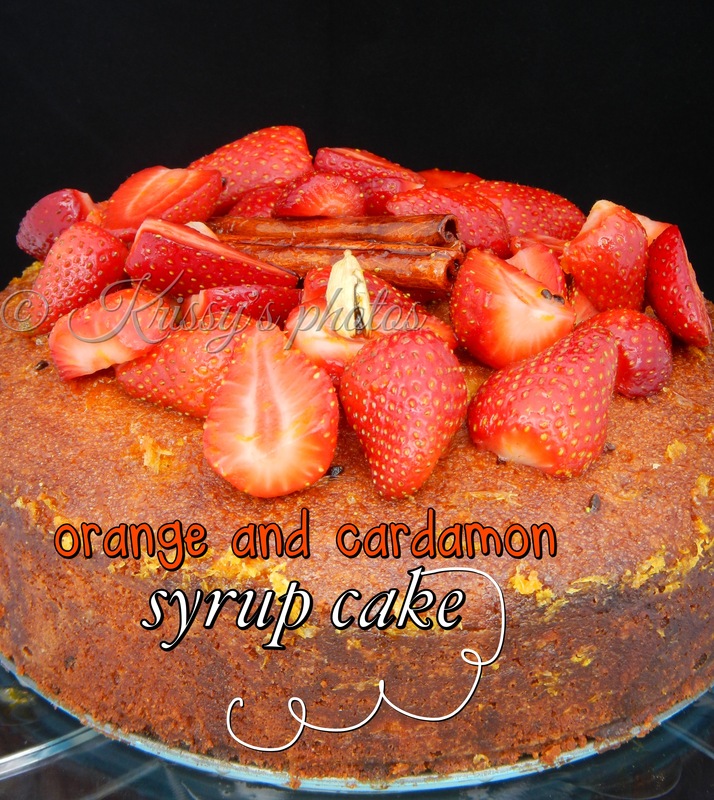 A moist sweet cake bursting with citrus flavour and the undertones of the exotic cardamon spice. 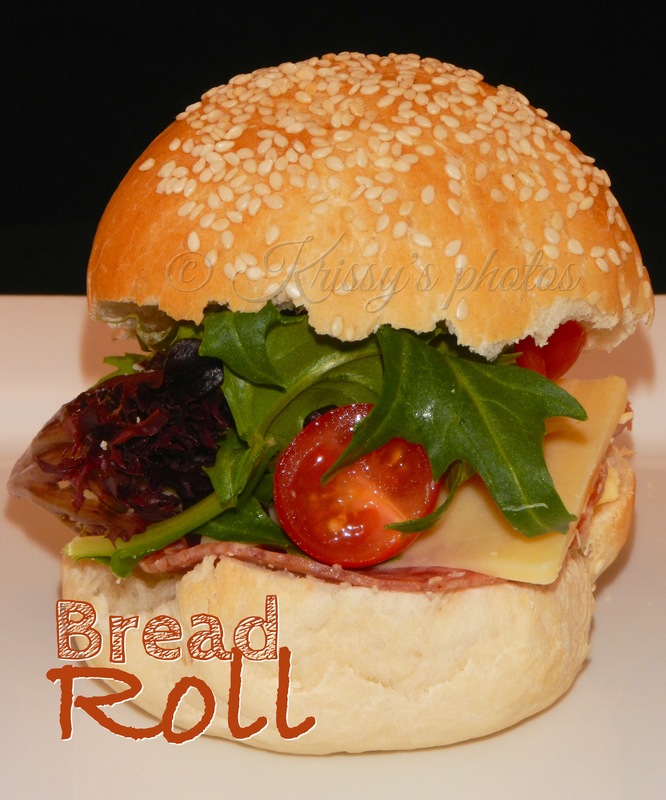 There is no arguing the natural marriage of these two flavours, a match made in heaven….. 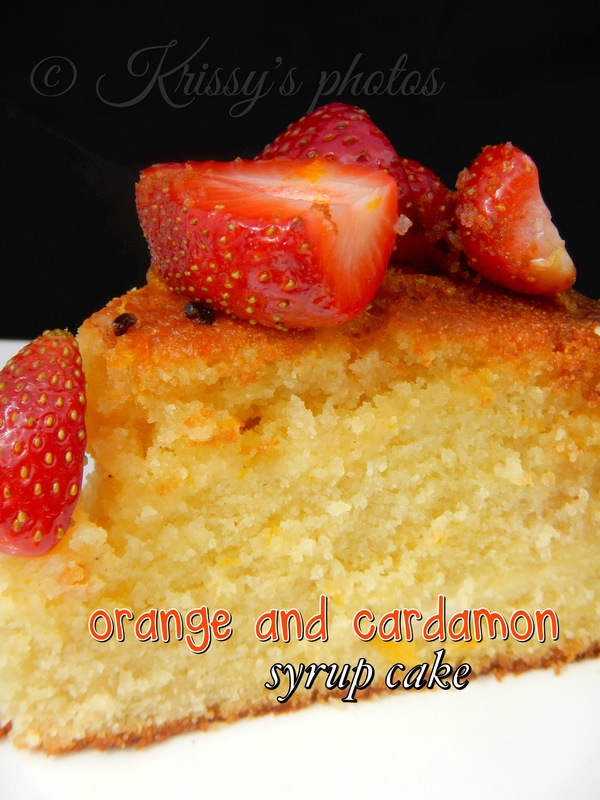 Dress this cake with sweet fresh strawberries covered in the orange and cardamon syrup. 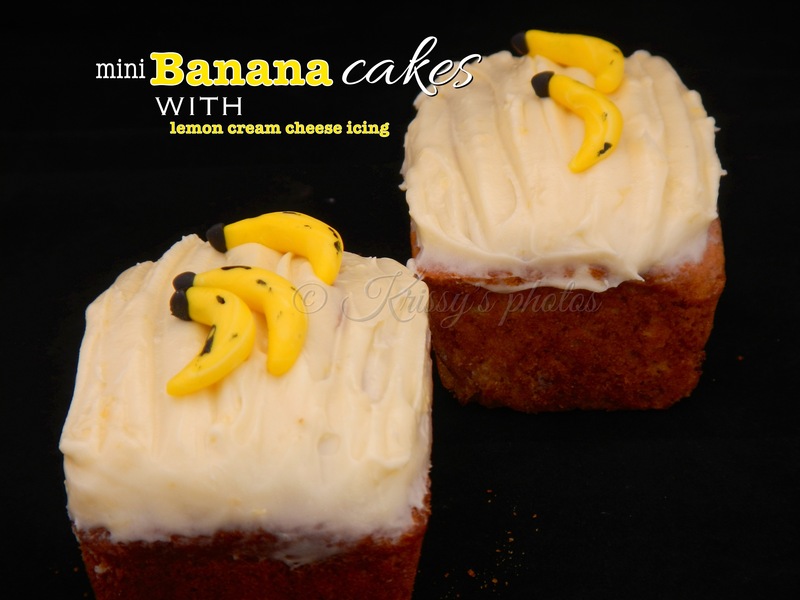 Cut a generous slice and serve with vanilla cream. Mmmmmmm dessert time. MOIST, TASTY, YELLOW, TANGY, ZESTY, BITTER-SWEET, FRUITY, YUMMY, DELICIOUS. 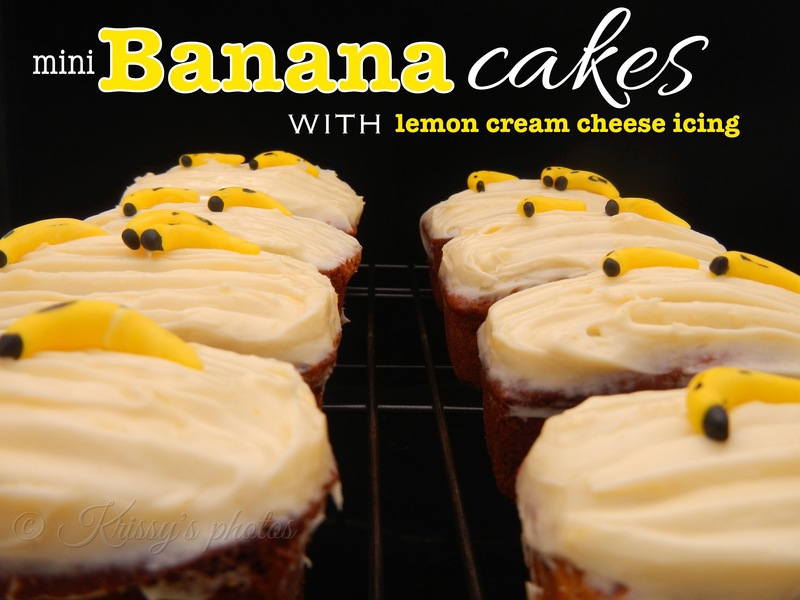 There you have it, these descriptive nine words sum up these SCRUMPTIOUS (now make that 10 words :-)) Lemon Curd Cupcakes. I made lemon curd using this recipe (here) from POPSUGAR Food. 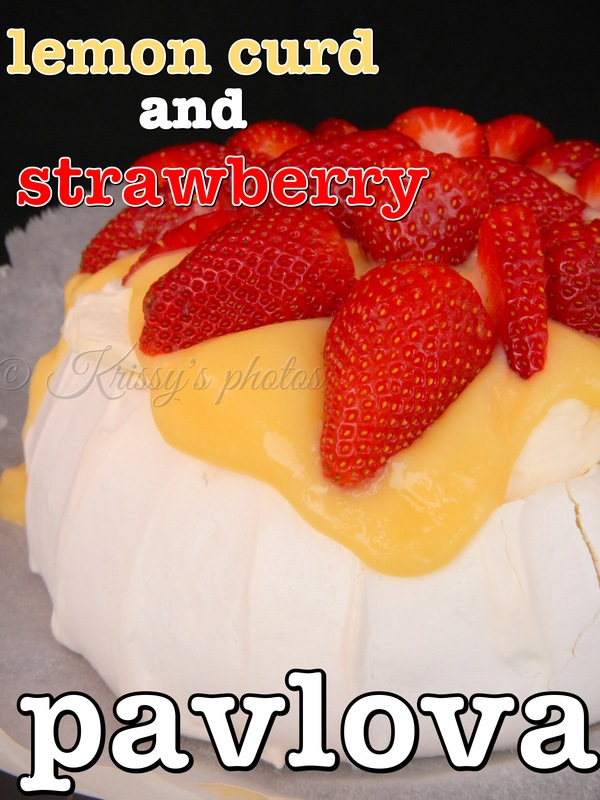 To make these cupcakes you only need to make a half batch of this lemon curd recipe, or you could make the whole batch like I did and make this Lemon Curd and Strawberry Pavlova , with the left over lemon curd, trust me its worth it :-). Preheat the oven to 170ºC and line two cupcake pans with cupcake liners. Whisk together the flour, lemon zest, baking powder, and salt in a large bowl. 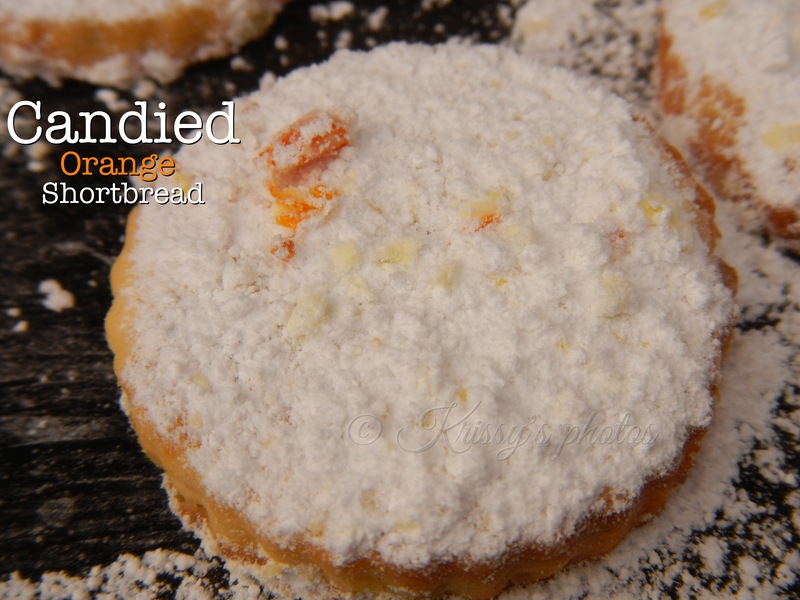 In a stand mixer, beat together the butter and sugar, until fluffy and lightened in color. Scrape down the sides of the bowl with a rubber spatula. Add the cream cheese and beat until completely incorporated. Add the eggs, one at a time, beating until no streaks of yolk remain. Add the lemon juice and vanilla, and mix until incorporated. Add the dry ingredients in three additions, scraping down the sides of the bowl with a rubber spatula between additions. Mix together until just combined. Divide the batter among the cupcake molds, filling each mold about 3/4 full. 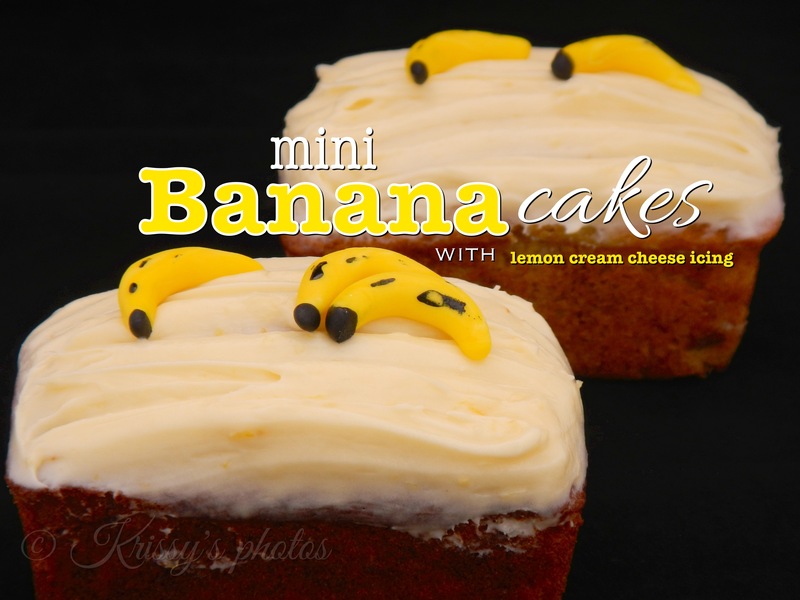 Bake for 24-28 minutes, or until a toothpick or cake tester inserted into one of the cupcakes comes out clean. 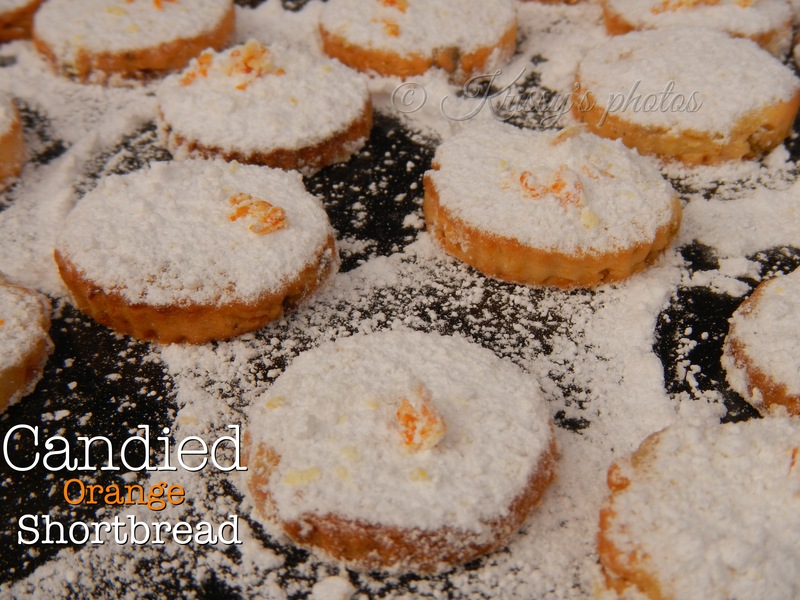 Allow to rest for 5 minutes, then move to a cooling rack and allow to cool completely before filling with lemon curd. Using a watermelon baller scoop out a round in the centre of each cupcake. 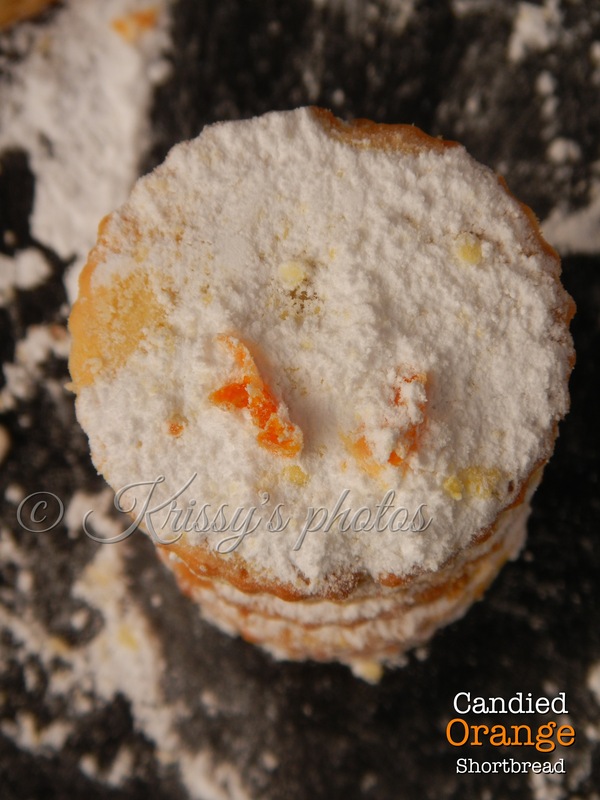 Sift powdered sugar over the tops of the cupcakes using a fine mesh strainer. 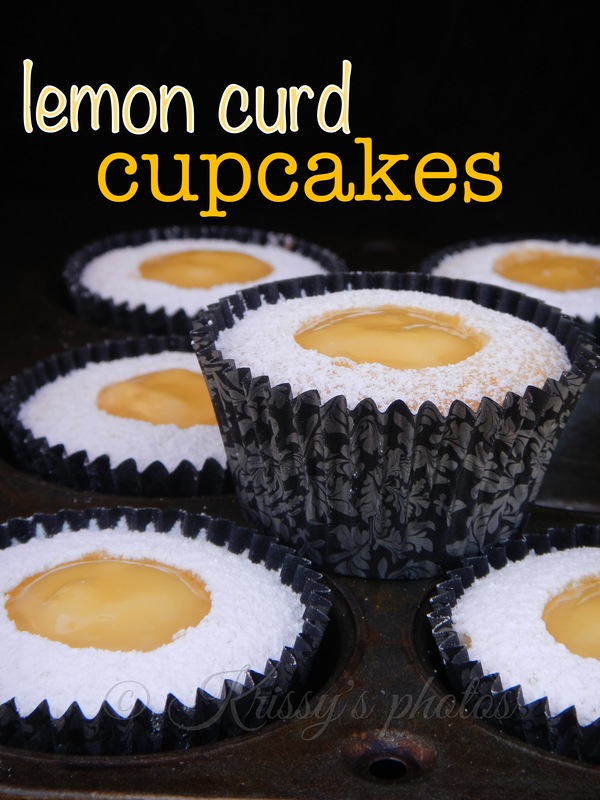 Pipe the lemon curd into the cupcakes until it’s flush with the tops of the cupcakes. 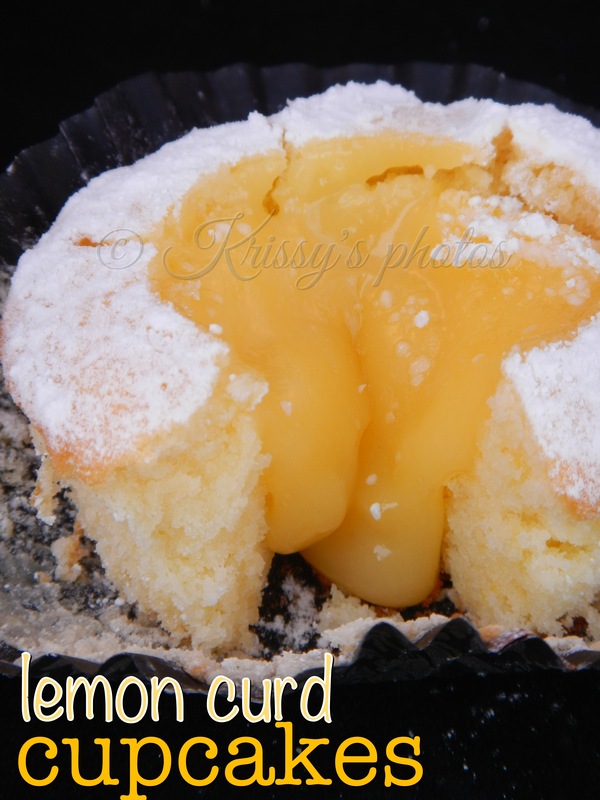 So I made some lemony deliciousness the other day, that deliciousness being lemon curd. 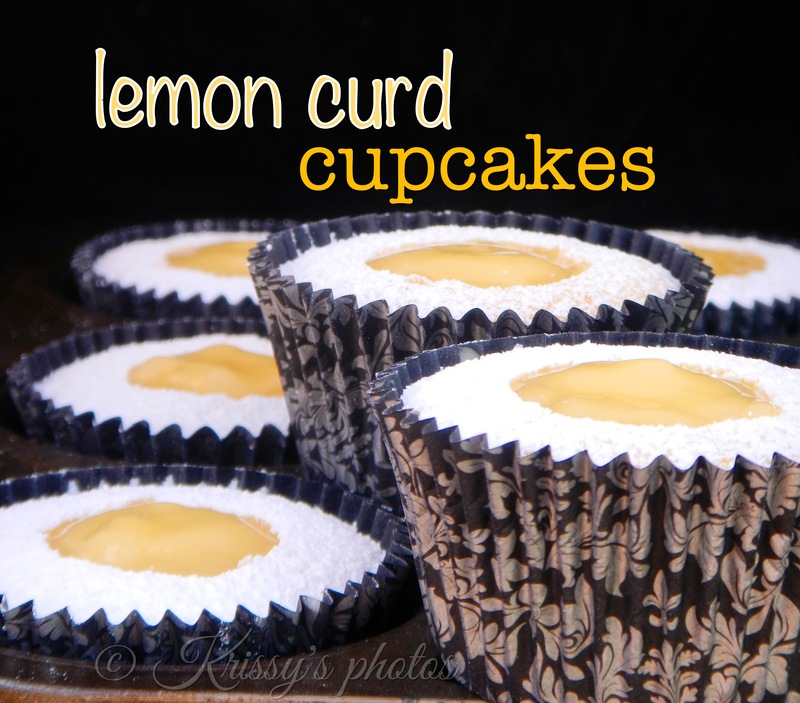 I made the lemon curd to fill some sweet little cupcakes, (recipe for lemon curd cupcakes coming soon). So having made lemon curd I had quite a few left over egg whites, and the first thing that came to mind was Pavlova. 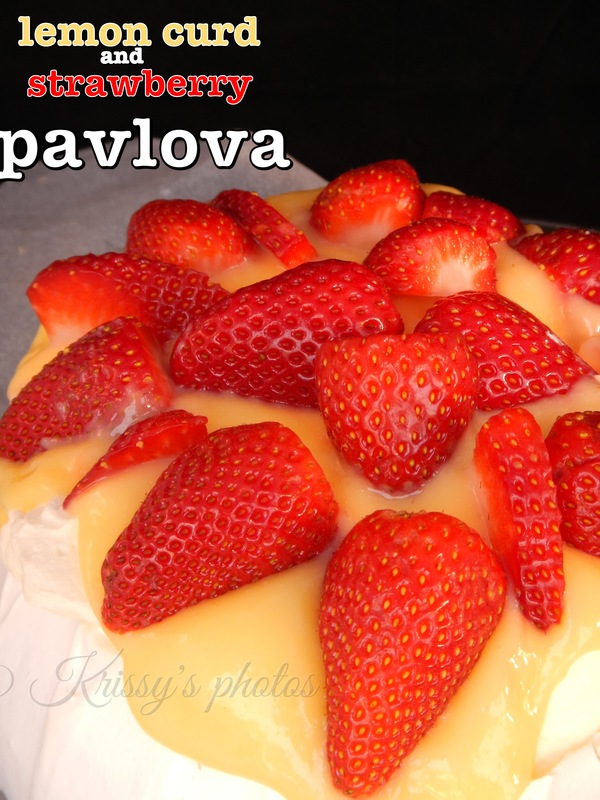 I love Pavlova it’s one of my favourite desserts, sweet but at the same time light. 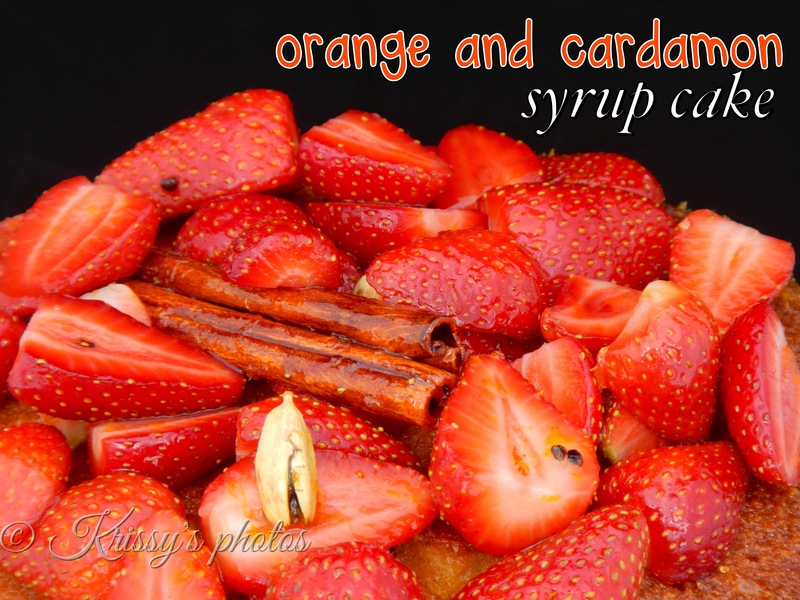 Its topped with yummy fresh fruit so it almost makes it healthy WELL ALMOST :-). I also had left over lemon curd, so a lemon curd and strawberry pavlova it was to be, plus I added some mascarpone cream, whats a pavlova without cream right!!!!!! Add the eggs, sugar, and lemon juice to a heavy-bottomed saucepan, whisk together to combine. Cook over medium-low heat, whisking constantly, until it has jelled up slightly and coats the back of a spoon. Take the pot off of the heat and add the butter cubes one at a time, whisking until they have melted completely. Strain through a fine-mesh strainer into whatever container you plan to store it in, and cover with plastic wrap, pressing it directly onto the surface of the curd so that it doesn’t form a skin. Chill for at least 2 hours before serving. Preheat oven to 150°C (300°F). Place the eggwhite in the bowl of an electric mixer and whisk until stiff peaks form. 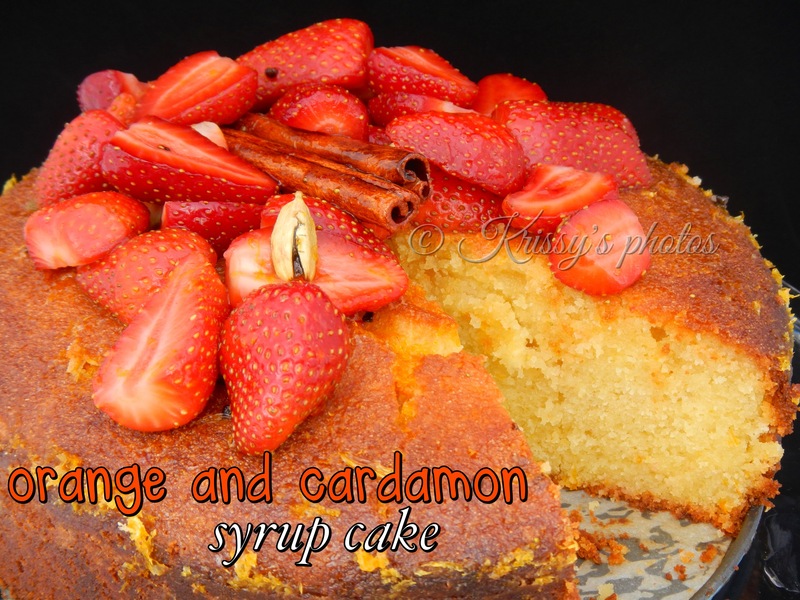 Gradually add the sugar, whisking well, until the mixture is stiff and glossy. Add the cornflour and vinegar and whisk until just combined. 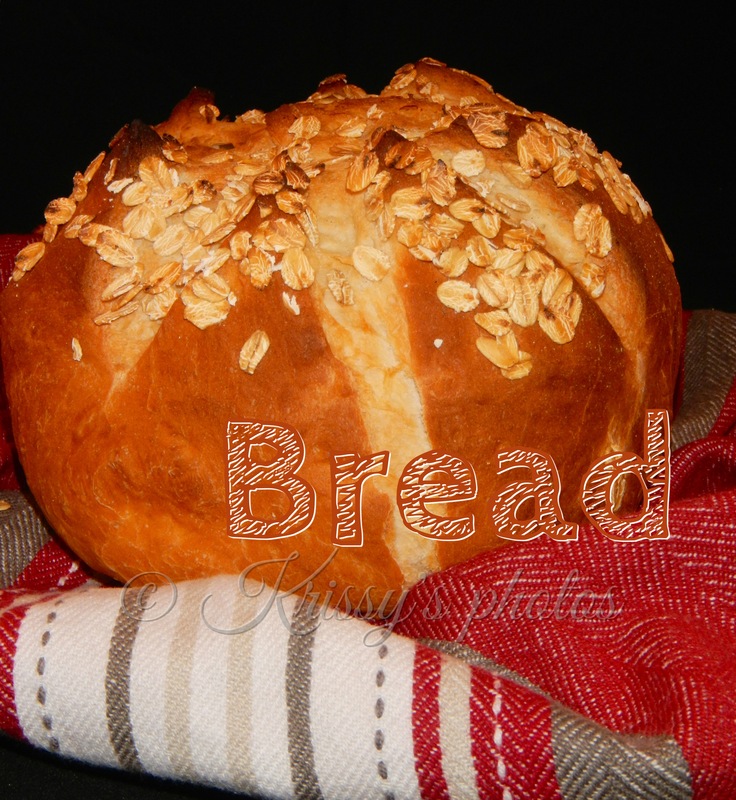 Shape the mixture into an 18cm round on a baking tray lined with non-stick baking paper. 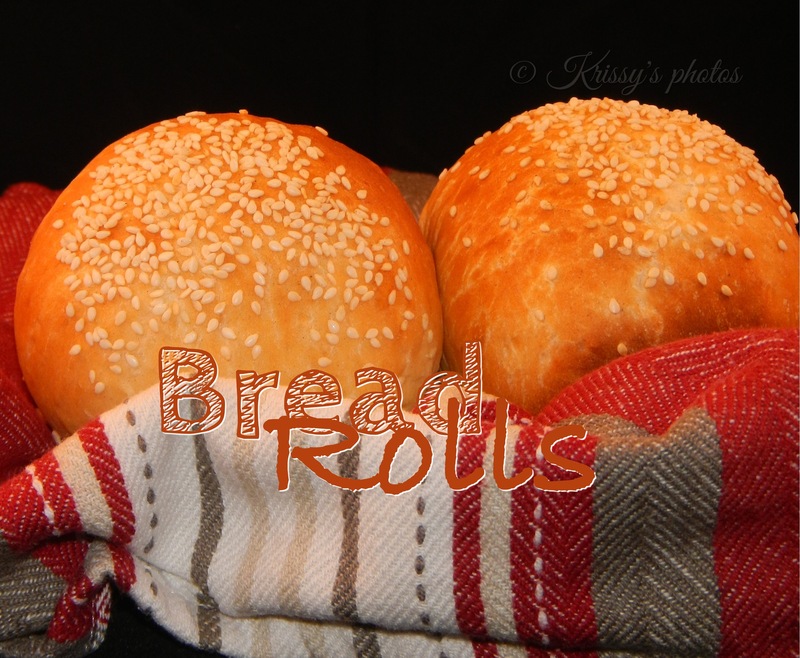 Reduce oven to 120°C (250°F) and bake for 1 hour 20 minutes. Turn the oven off and allow the pavlova to cool completely in the oven. combine all ingredients into a bowl , using whisk attachment whisk cream until soft peaks form. 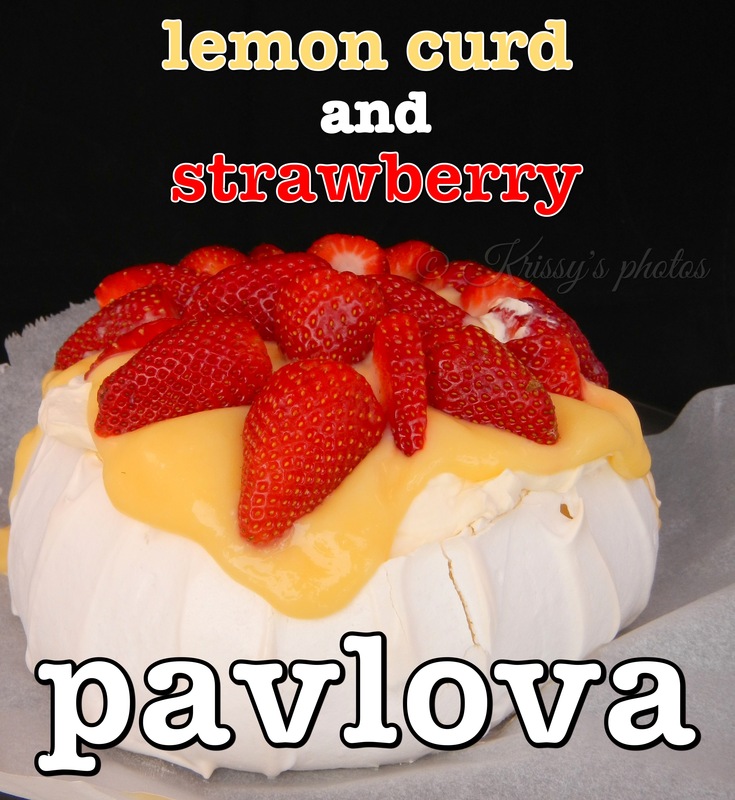 To put Pavlova together spread mascarpone cream on top, then spread on a layer of lemon curd, then dress with chopped strawberries. So it has been awhile since my last post…………. busy busy busy studying. 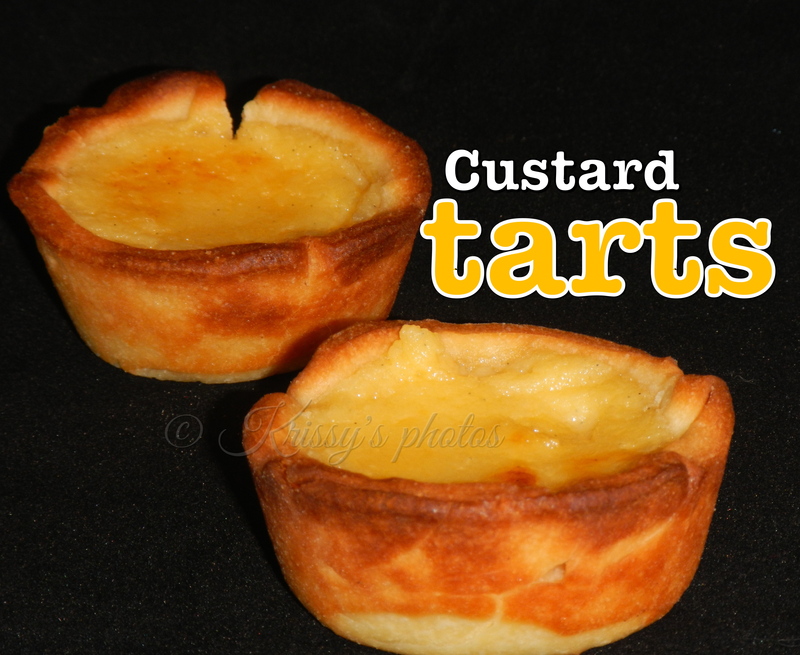 I have been studying pastry at tafe this week; puff, short, choux and sweet so with pastry fresh on my mind I though custard tarts would be a yummy sweet treat. 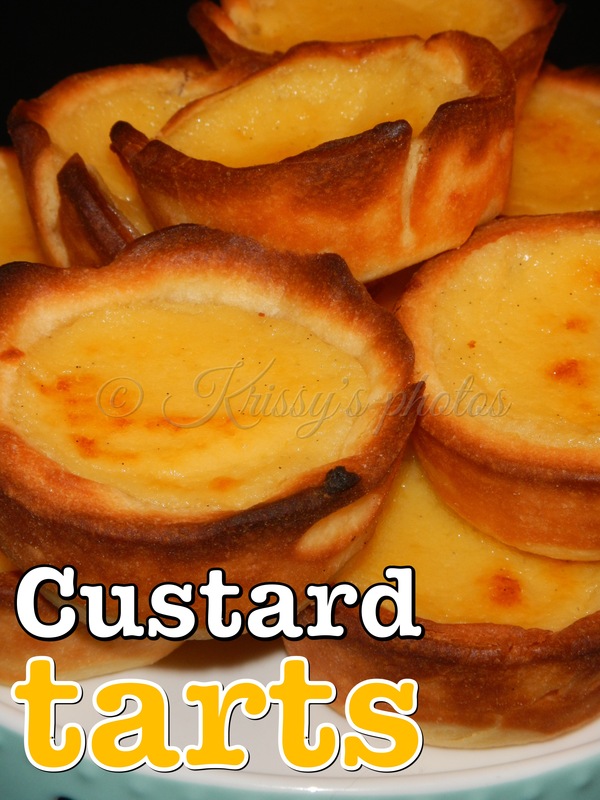 These yummy custard tarts can be made with both puff or sweet pastry, the puff pastry making them more of a Portuguese custard tart. You can also make one large tart or little ones I made mine in a muffin tin. 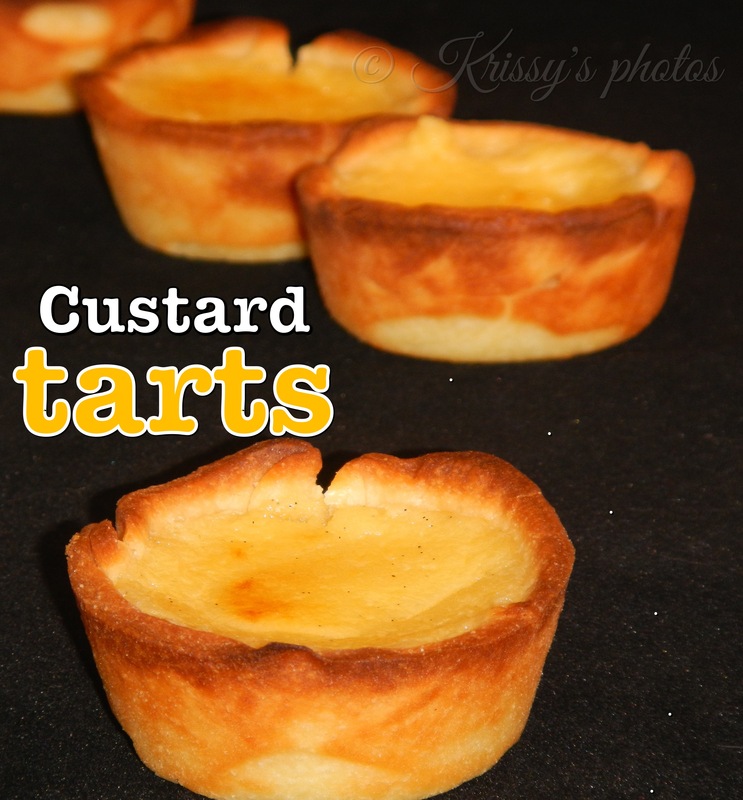 The custard is quite flexible as well as you can use just milk or just cream or a combination of milk and cream in what ever ratio you like, just knowing that the cream will make your custard much richer. I used 300g of cream and 100g of milk. 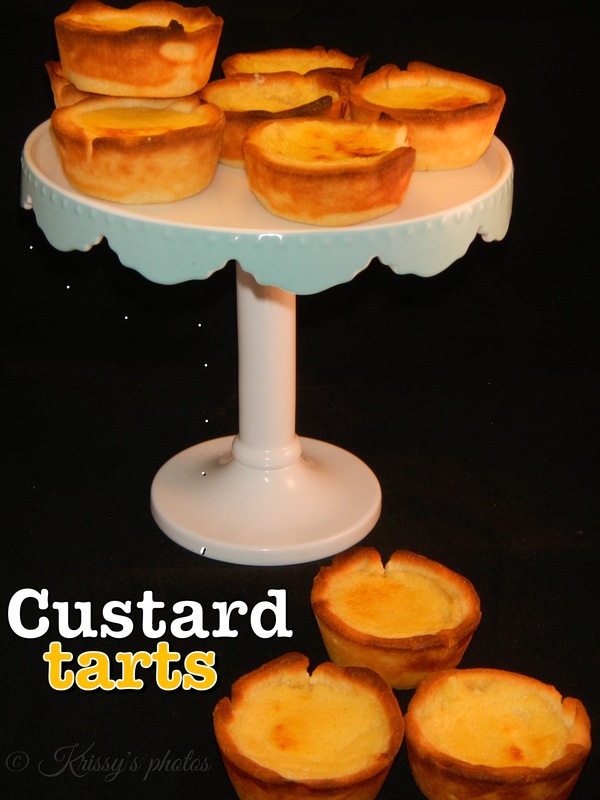 You can also play around with the sugar making your custard to suit. So have a play around with the ratios and see what works best for you. So it’s been a few weeks since my last blog post…… It really hasn’t been my intention but going into full time study and being a mum, a wife etc etc etc has kept me very busy. But alas all the stars have aligned and I have had a free weekend. well almost all the stars anyway………. I am oven-less, I know right OMG NO OVEN, to me thats like having no arms 😦 . MY oven door has broken and hubby is waiting on the parts to arrive…….. waiting waiting waiting. 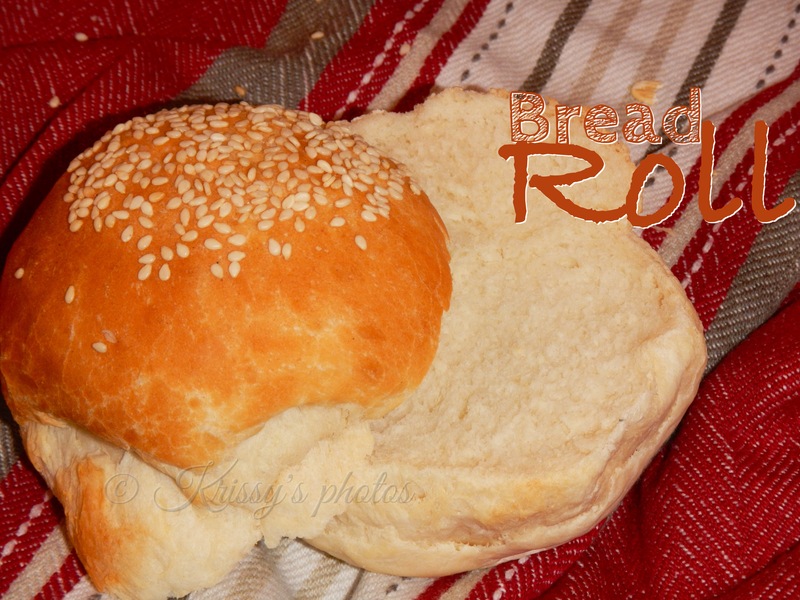 So this weekend I decided to improvise and I fired up the Weber to bake some bread. 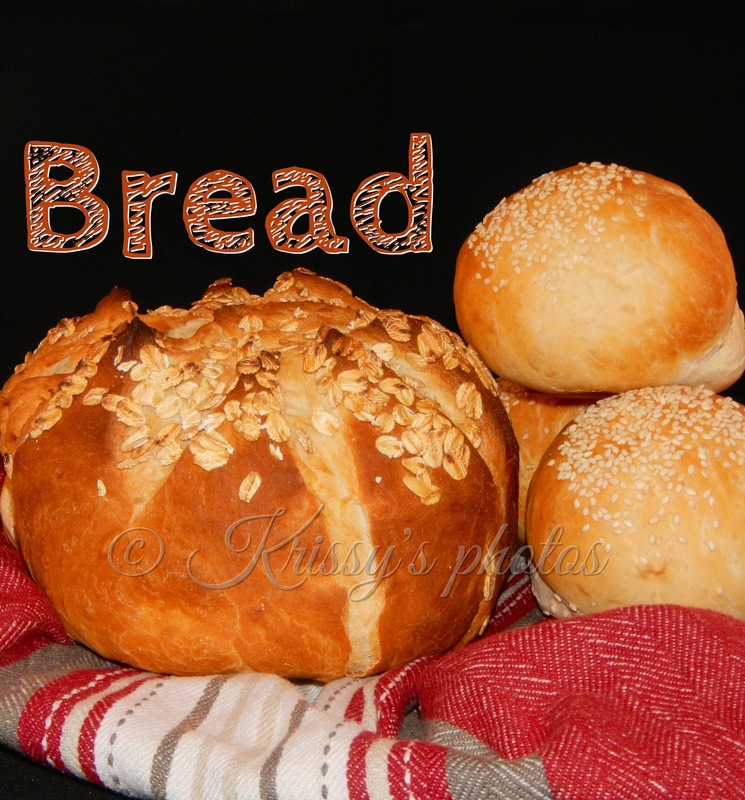 So for my first time baking bread in the Weber I must say I am very pleased. I definitely cannot claim this recipe as my own, in fact I rarely can, I am the recipe “High-jacker”……….Now I do like to take a recipe and tweak it to make it my own… But this recipe needed no tweaking it is perfect just as it is, and why mess with perfect? 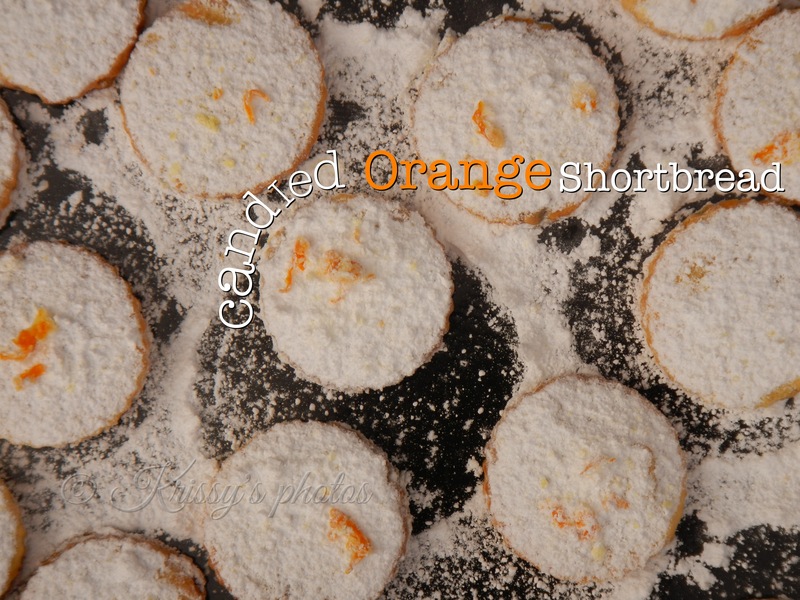 These delicious orange shortbreads are straight out of the latest issue of Gourmet Traveller Magazine, in fact they are on the front cover, and they enticed me as soon as I picked up the magazine. 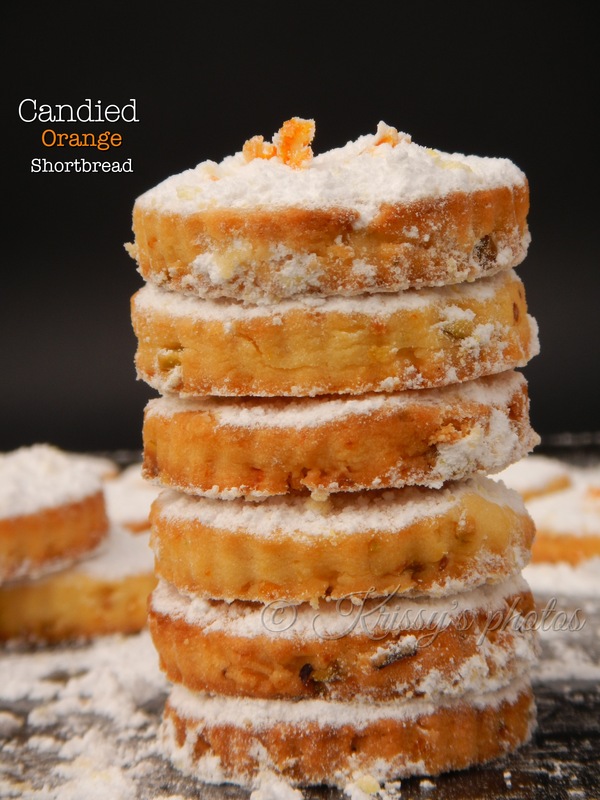 Sweet crumbly shortbread gently flavoured with orange and for a little texture some roasted pistachios YUM YUM YUM oh and lets not forget a little splash of Grand Marnier just to make these shortbread really special.